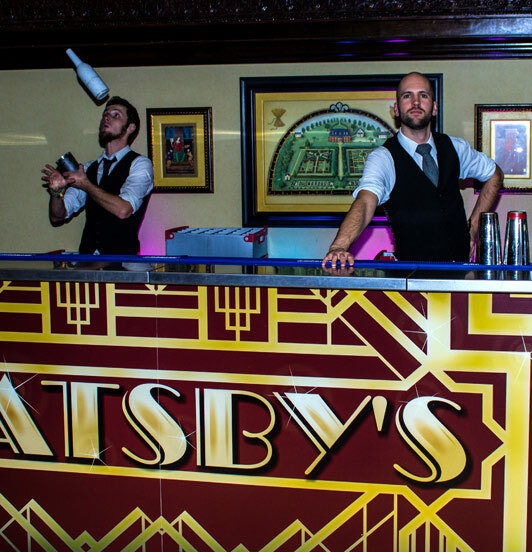 Strutting their skills behind the bar, our flair bartenders will mesmerize your guests with their show making tricks. The bar can be themed to suit & guests can enjoy number of cocktails of your choice. Each guest will get tokens allowing them drinks at the bar.